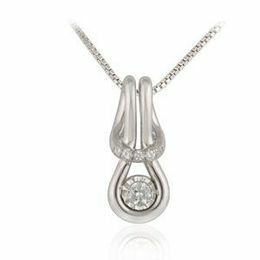 Kranich's Jewelers is exceptionally happy to make available our exquisite Everlon Love Knot Jewelry from the Everlon Diamond Knot Collection! 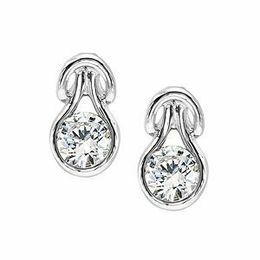 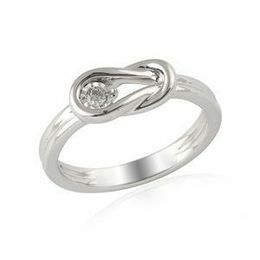 Fashioned in the design of the Hercules Knot, these pieces represent timelessness and continuity with their single, unbroken band and held fast by an impenetrable diamond, an apt and beautiful representation of your endless and unconditional love. 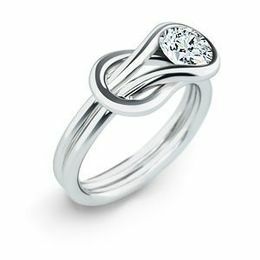 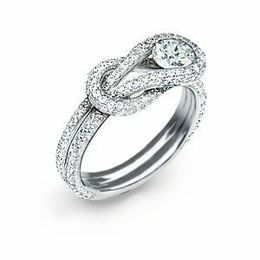 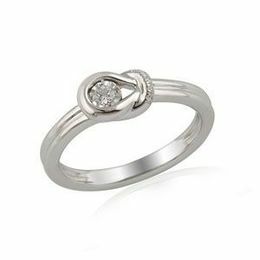 Our collection of Everlon Love Knot jewelry features a stunning collection of rings, bracelets, necklaces and earrings that can accomodate any budget, making these beautiful expressions of love within anyone's reach! 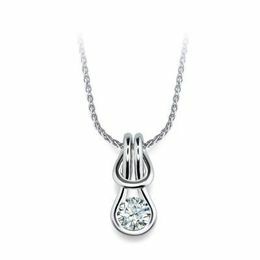 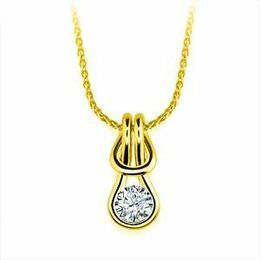 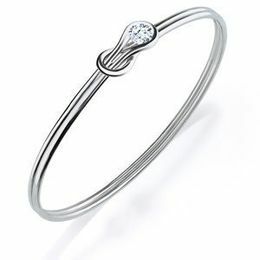 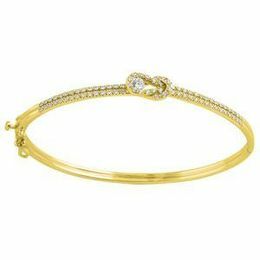 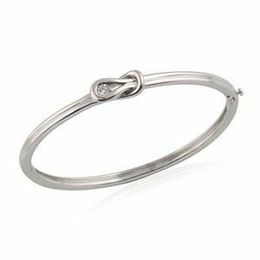 Browse our extensive collection of Everlon Love Knot jewelry today and find a piece to show her the strength of your love.